The animated band’s new album The Now Now is out June 29. 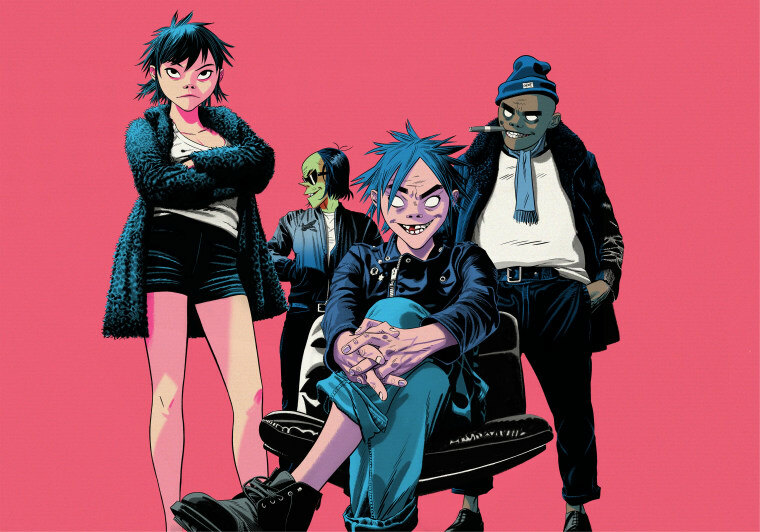 Gorillaz will soon release The Now Now, the sixth studio album from Damon Albarn and Jamie Hewlett's animated pop group. On Thursday, the group shared "Fire Flies," a melancholy synth-driven track. It follows the previously released songs "Lake Zurich," "Humility" featuring George Benson, and "Sorcererz." Listent o "Fire Flies" above. The Now Now drops June 29.